Joel Nakamura has won a 2015 Moonbeam Children’s Book Award for his new picture book, Go West!. He was named the Silver Medal Winner in the Best Illustrator category. 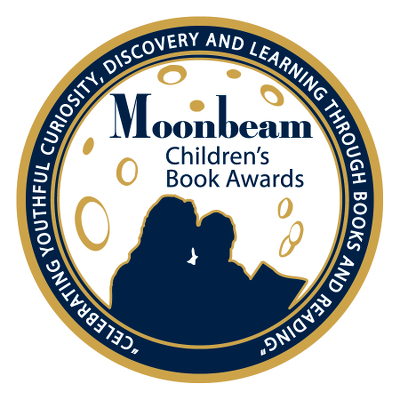 Launched in 2007, the Moonbeam Children’s Book Awards are intended to bring increased recognition to exemplary children’s books and their creators, and to celebrate children’s books and life-long reading. Each year’s entries are judged by expert panels of youth educators, librarians, booksellers, and book reviewers of all ages. Award recipients receive gold, silver and bronze medals depicting a mother and child reading and silhouetted by a full moon.